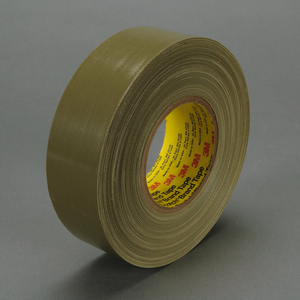 Scotch® Polyethylene Coated Cloth Tape 390 is a polyethylene coated cloth backed tape with a rubber resin adhesive. The aggressive rubber resin adhesive sticks instantly and holds well to many substrates. It is commonly used in applications requiring high strength and moisture resistance. 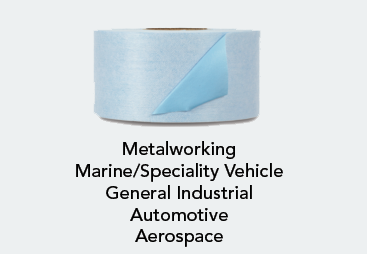 ScotchÂ® Polyethylene Coated Cloth Tape 390 is a polyethylene coated cloth backed tape with a rubber resin adhesive. The aggressive rubber resin adhesive sticks instantly and holds well to many substrates. It is commonly used in applications requiring high strength and moisture resistance. Strong and Pliable Backing Our ScotchÂ® Polyethylene Coated Cloth Tape 390 features a durable backing constructed from high strength polyethylene over a cloth scrim. This backing is conformable to wrap around curved or irregular surfaces. 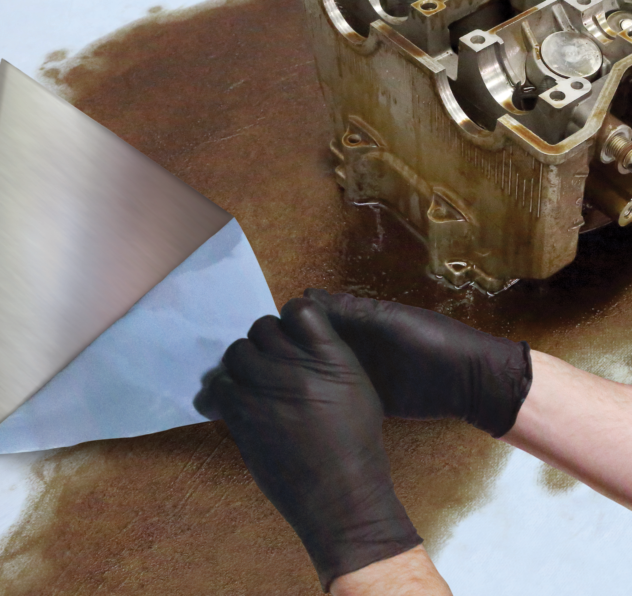 It resists moisture, wear, abrasion and weathering, yet remains easy to tear by hand to virtually eliminate the need for cutting with tools. It offers the highest tensile strength for the most demanding jobs commonly found in the industrial, metalworking, military, government and MRO industries. Recommended Applications Sealing and protecting articles for shipment where moisture resistance is important Applications in the construction, electrical, industrial, marine and military markets Applications for sealing, holding, identification and protection Maintenance repair and other (MRO) applications for patching, bundling, reinforcing, tabbing and temporary repair Hanging polyethylene drapes, industrial masking and light sandblast overspray protection Excellent Initial Stick and Good Holding Power ScotchÂ® Polyethylene Coated Cloth Tape 390 features a rubber resin adhesive that offers good shear strength for demanding applications such as bundling, strapping and reinforcing. This adhesive is formulated to provide good adhesion to many surfaces, including metals and fiberboard. It features a high tack for good, quick stick to these surfaces. Once bonded this adhesive also provides good, long-term holding power.